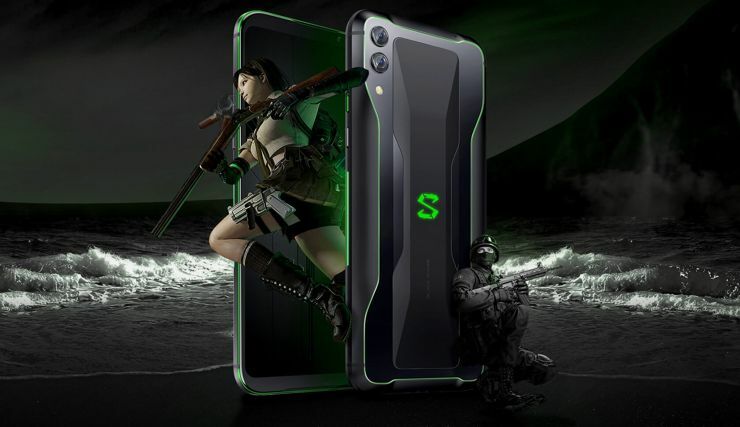 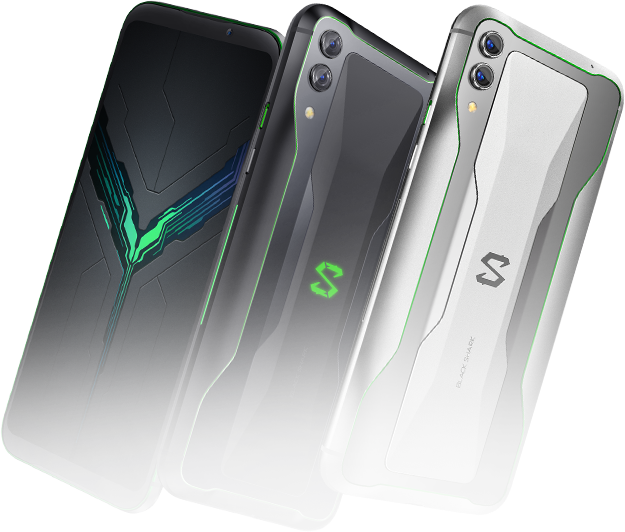 Xiaomi presented the second generation of the gaming smartphone Xiaomi Black Shark 2, although it is actually the third model in this series. 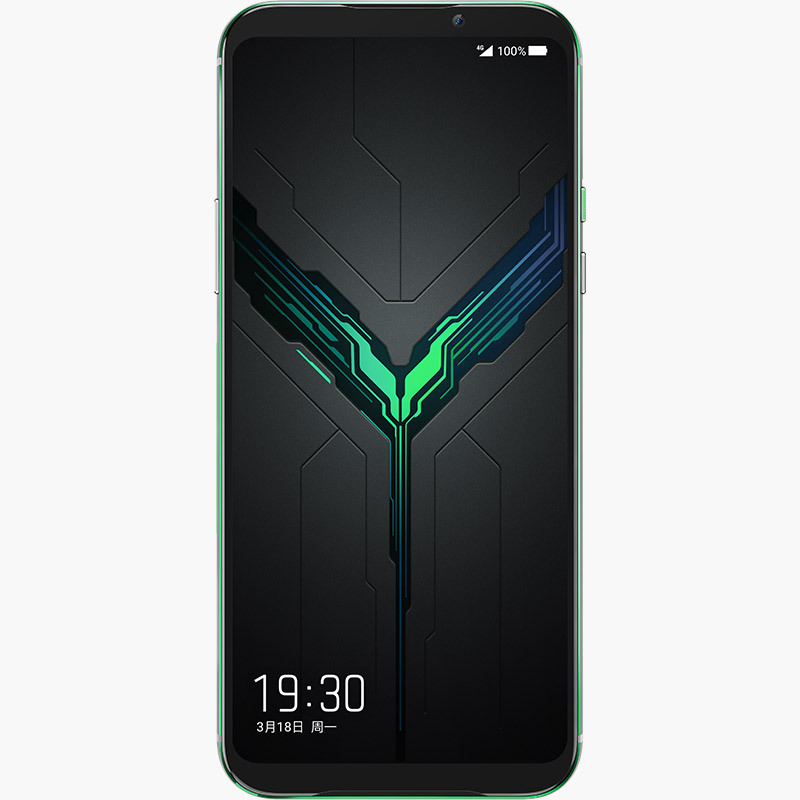 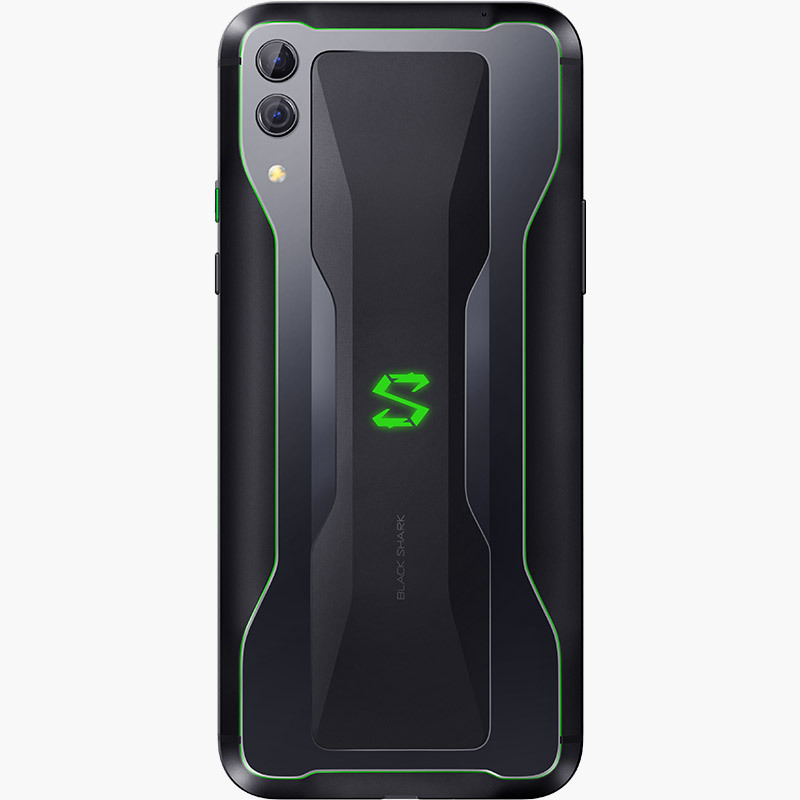 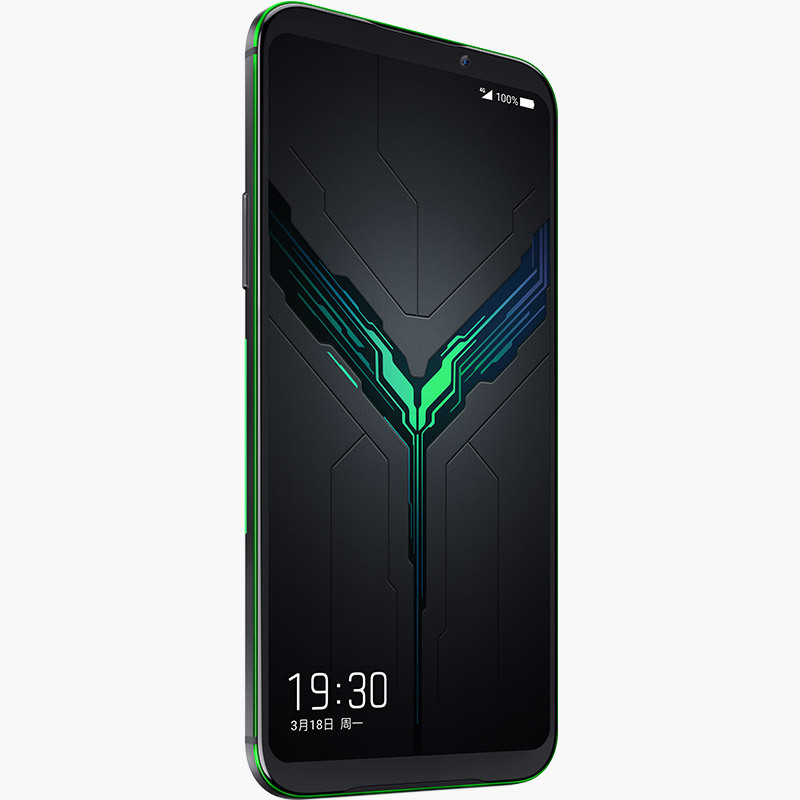 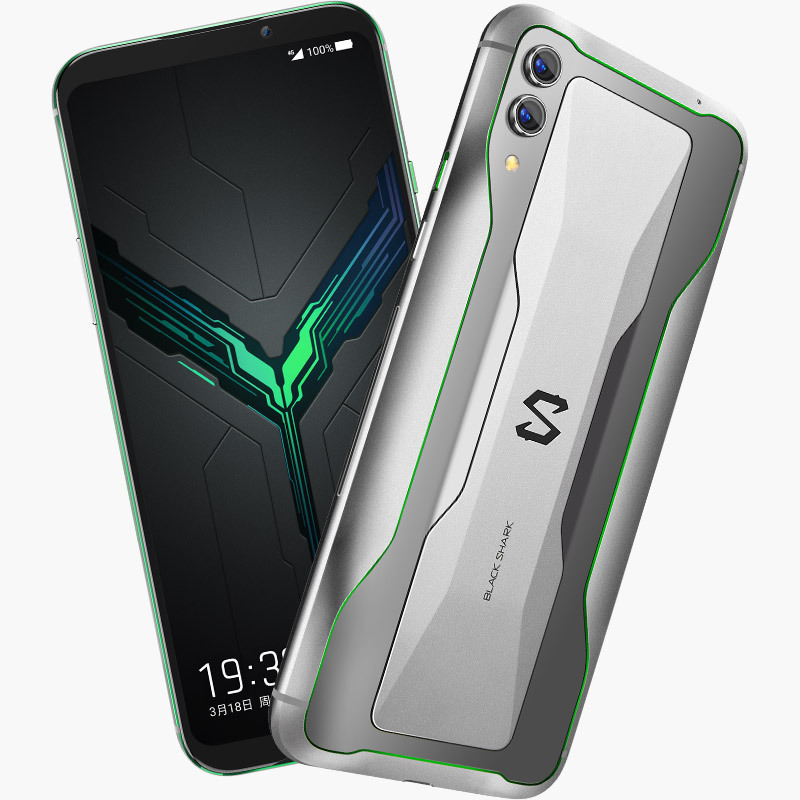 Xiaomi Black Shark 2 (do not confuse the model Xiaomi Black Shark 2 Helo, which also appeared as Black Shark 2) has a 6.39-inch AMOLED screen with Full HD+ resolution and a Qualcomm Snapdragon 855 processor with a special liquid cooling system. 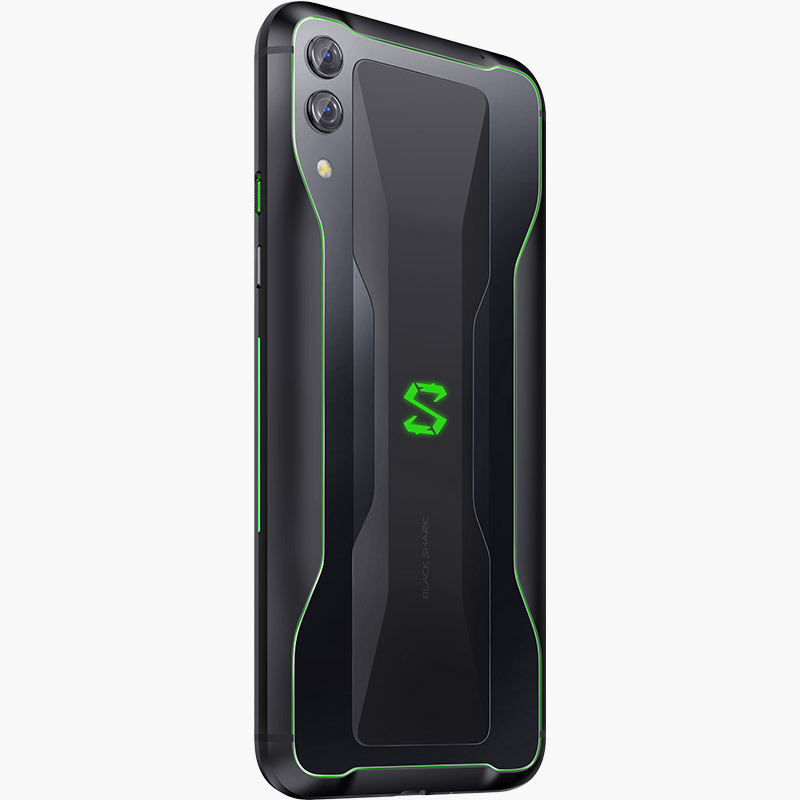 The processor will be combined with 6, 8 or 12 GB of RAM as well as 128 or 256 GB internal memory. 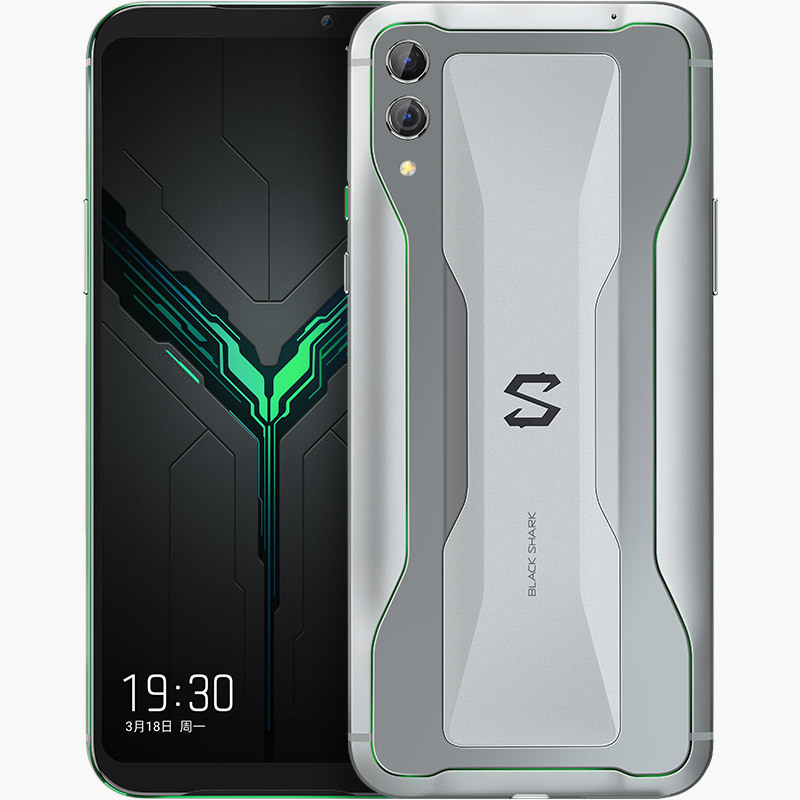 Xiaomi Black Shark 2 has additional tactile manipulators on the side surfaces of the housing, an improved set of X-shaped antennas and an on-screen fingerprint reader. 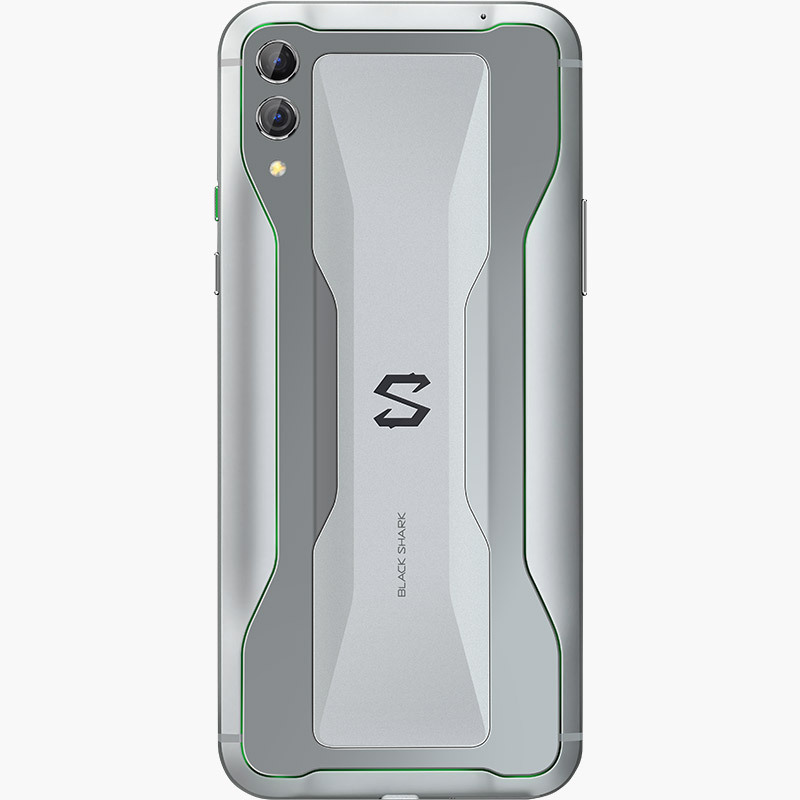 The rear camera consists of two matrices - a 48-megapixel Sony IMX586 with a f/1.75 lens and a 12-megapixel Samsung S5K3M5 with a f/2.2 telephoto lens giving a 2-fold lossless zoom. 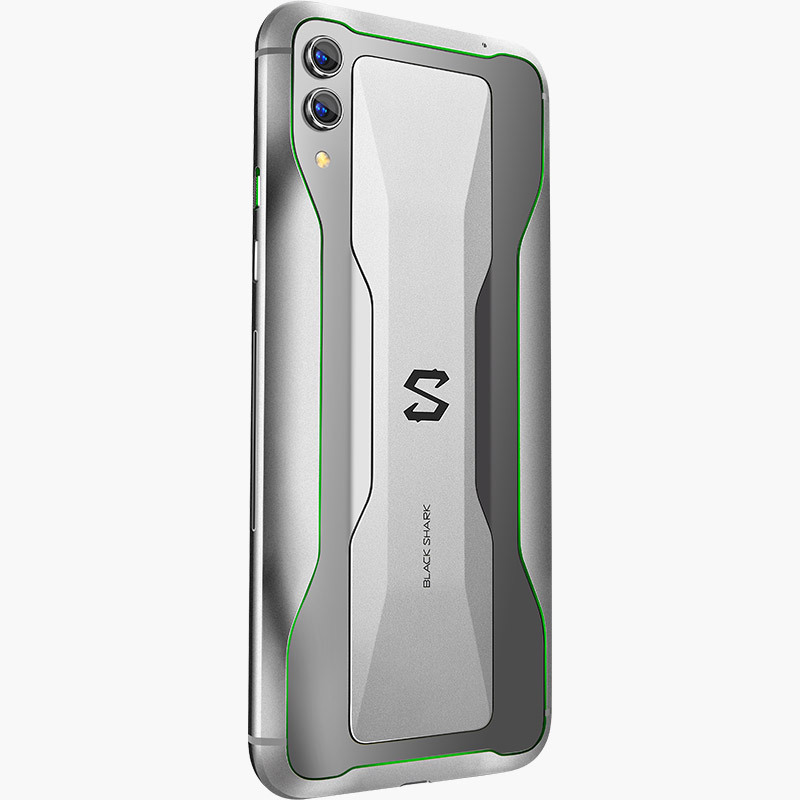 The front camera, on the other hand, has 20 megapixels and a lens with f/2.0 aperture. 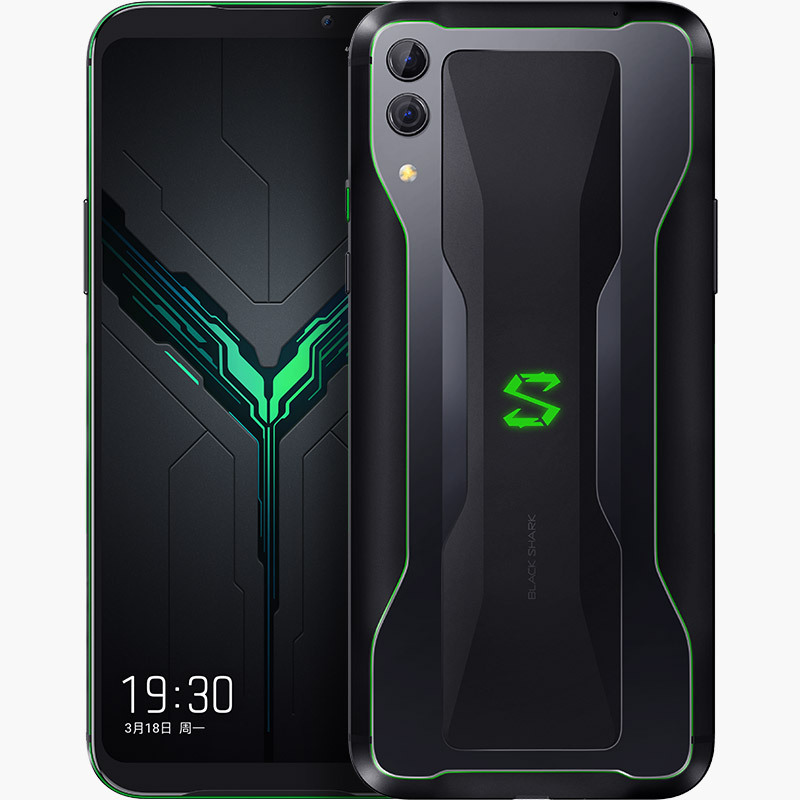 The phone powers a 4000 mAh battery with a fast charging of 27 W.
Source Xiaomi; viewed: 243 times.